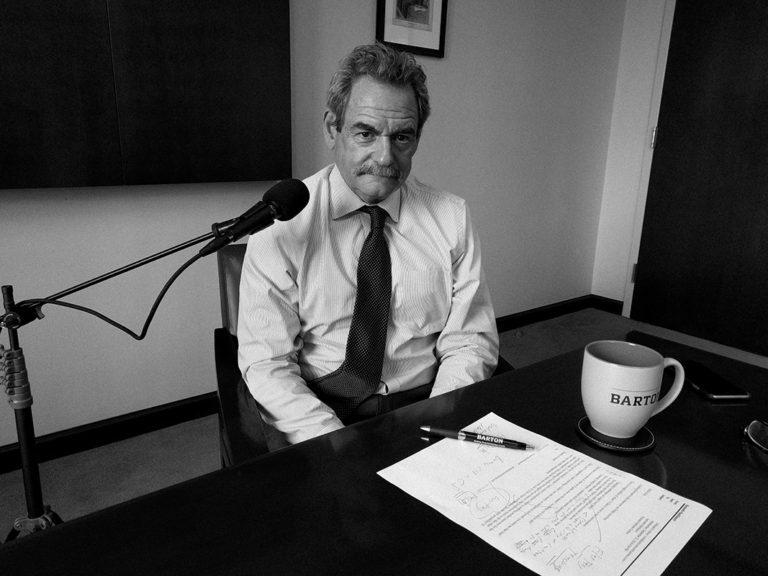 Attorney Kenneth Rashbaum of Barton LLP generously made time to sit down with the Legal Marketing Studio to discuss the shifts that he’s seen in his thirty plus years practicing the law and the ways in which the rapid technological advances during that time have affected the legal industry. These changes have created both opportunities and risks for law firms from both marketing and business standpoints. Ken describes the business, legal, marketing and ethical reasons for engaging with technological advancements and integrating them into one’s practice. Along the way, he also touches on the increasing need to provide value for clients and to communicate effectively with them (and everyone else). Recorded September 23, 2016 @ the offices of Barton, LLP. For a more legal take on the topic of technology and the law, visit Barton’s Privacy and Cyber Security blog, to which Ken contributes.